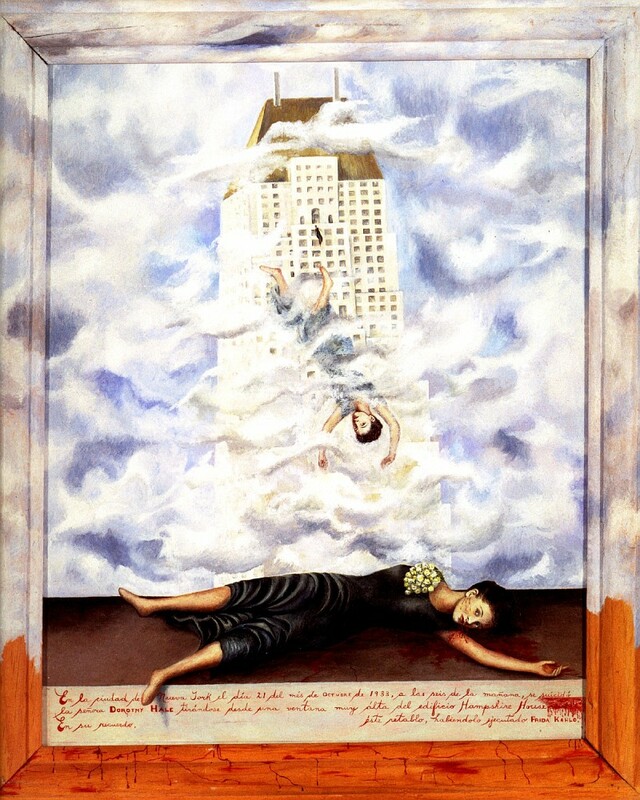 ‘The Suicide of Dorothy Hale’ is considered one of the most controversial paintings by renowned Mexican artist Frida Kahlo. The piece depicts the suicide of showgirl Dorothy Hale, who took her own life in New York City in 1938. Kahlo was commissioned to memorialize the aspiring actress in a work of art. However, friends were shocked by the resulting creation—a graphic scene of Hale’s death with Hale lying in a pool of her own blood.